Your Mastiff may have a sweetheart of a personality and be impeccable on leash, but that won’t exempt the both of you from stares, giggles and questions. With a dog this conspicuous, be sure to choose a name you’ll both love hearing again and again. 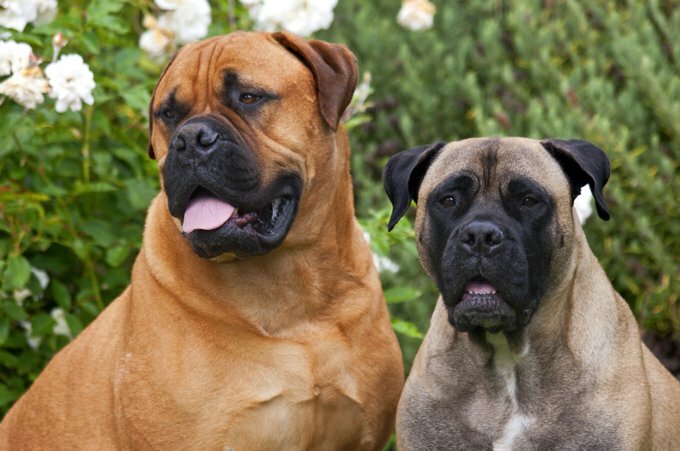 Do you have a favorite Mastiff dog name? Post a comment and add it to our list!